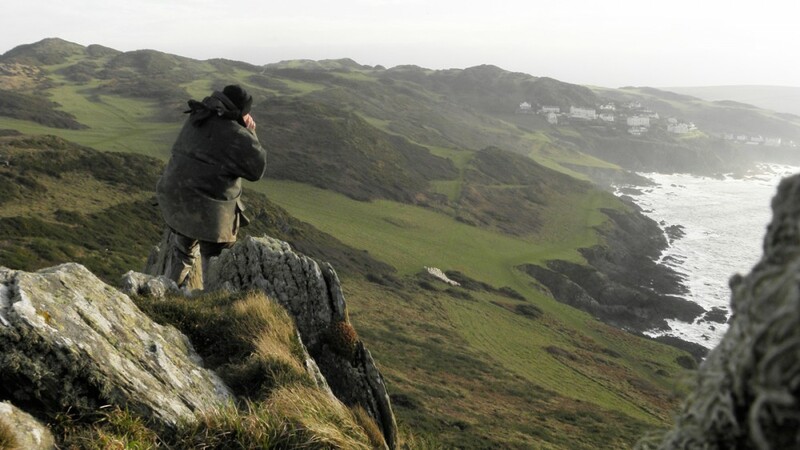 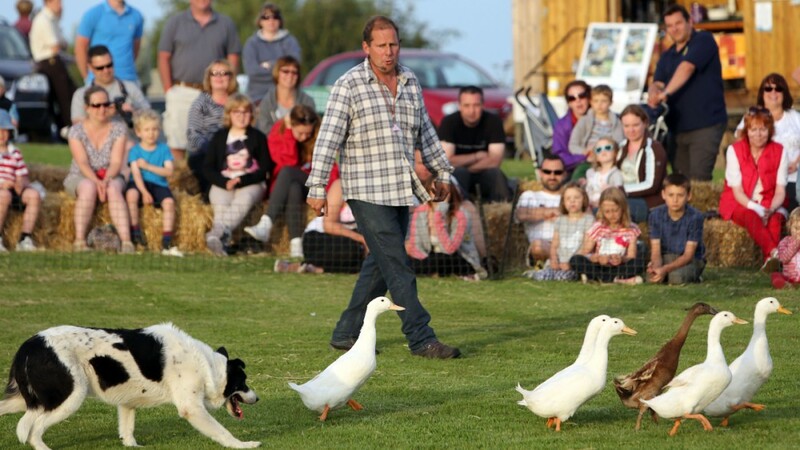 Borough Farm on North Devon’s Atlantic coast is home to David Kennard and his family. 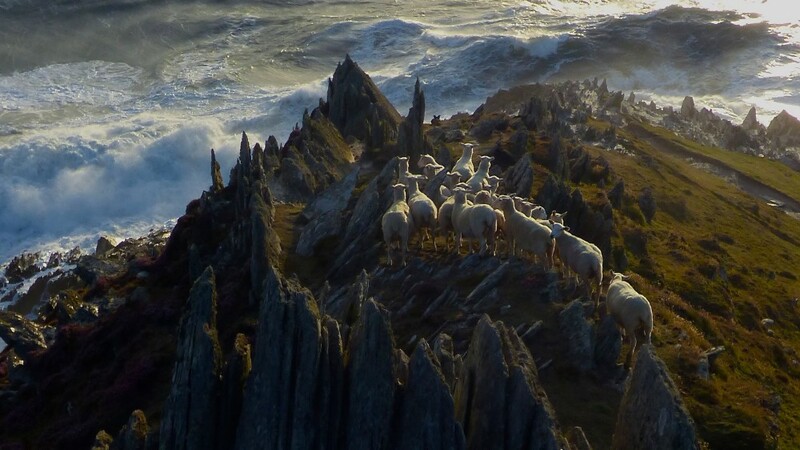 Together they farm 600 sheep and 50 cattle. 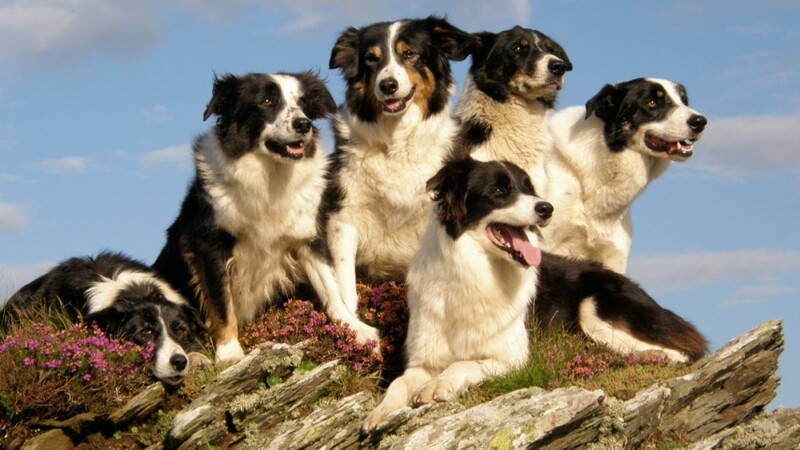 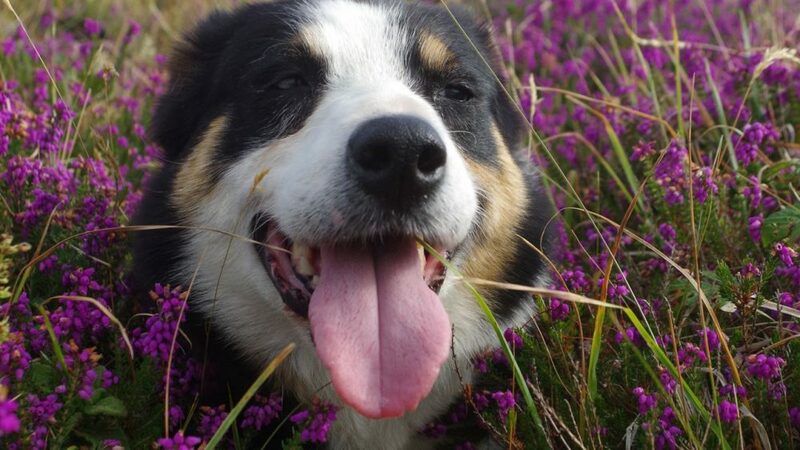 The Borough Farm sheepdogs are the stars of channel Five’s ‘Mist-Sheepdog Tales'. 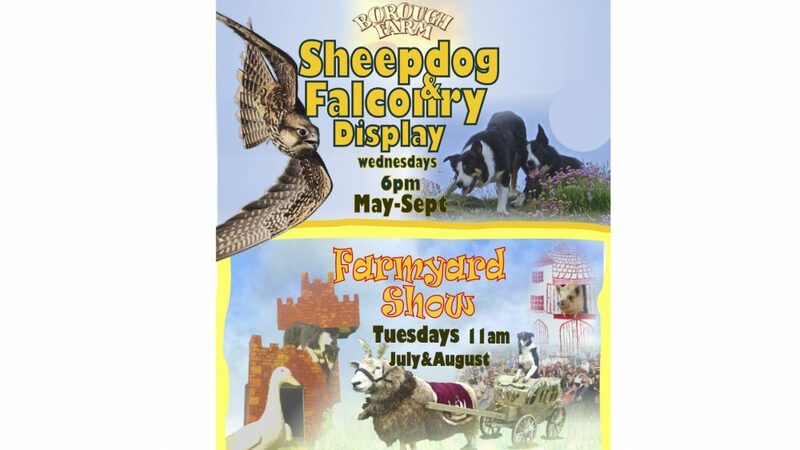 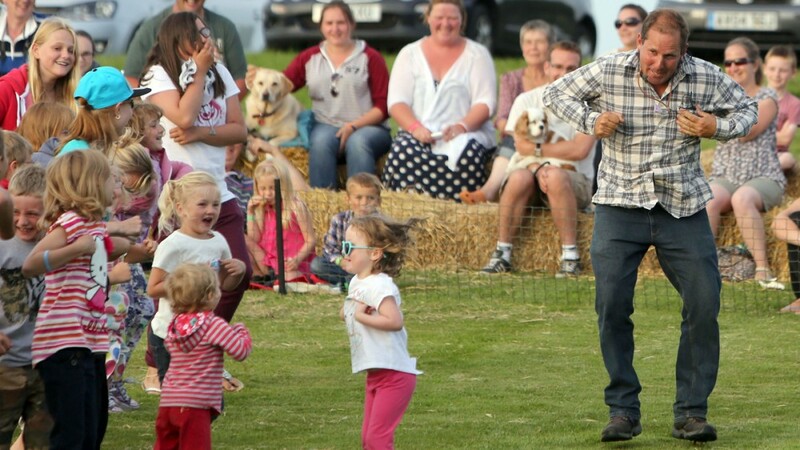 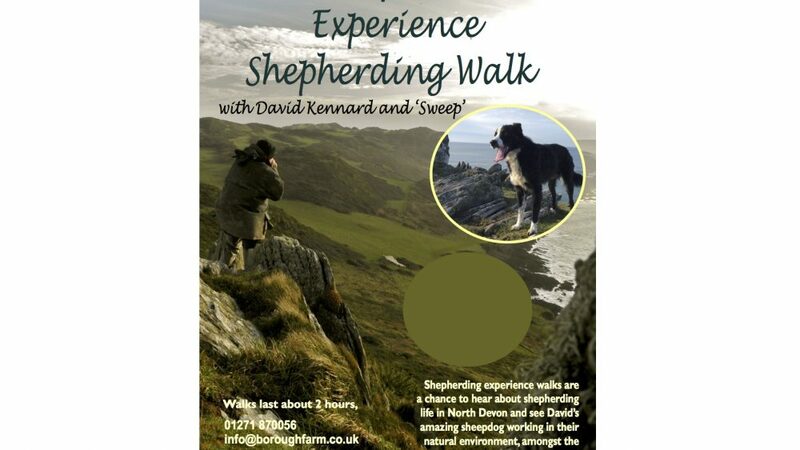 David and his sheepdogs can be seen at shows throughout the summer. 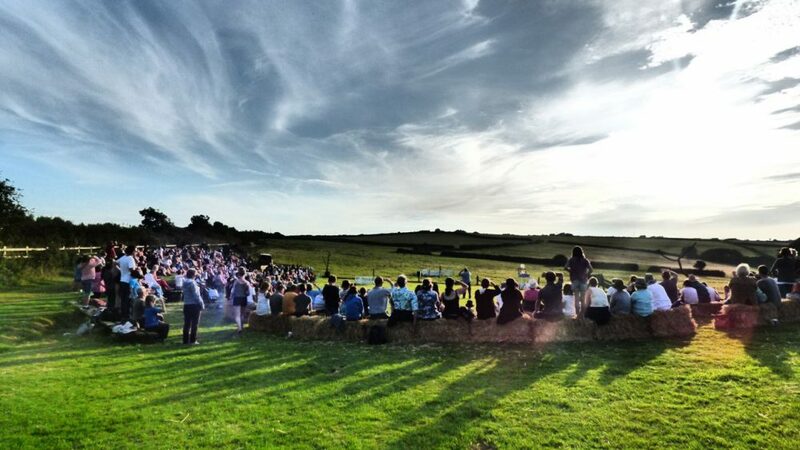 Thanks for a wonderful show last night. 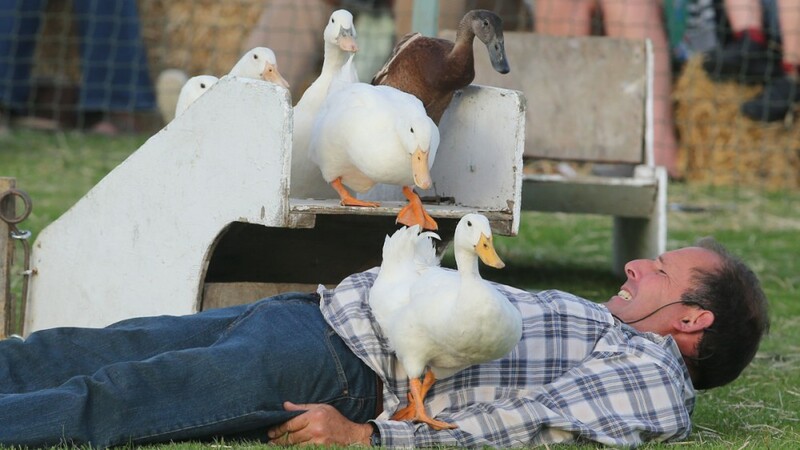 So informative and so entertaining. 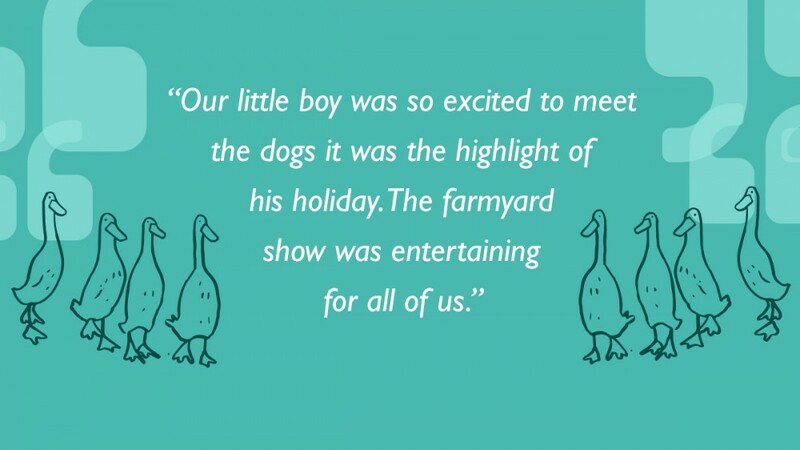 We laughed at the antics of the dogs,ducks and birds so much. 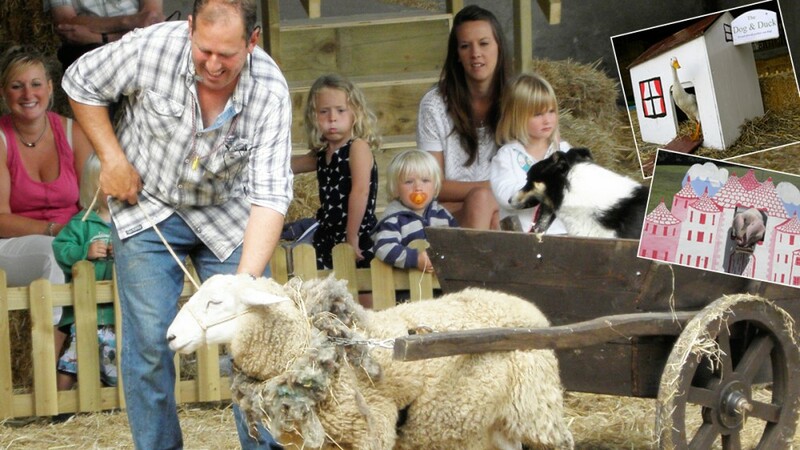 Best fivers worth of entertainment I've had in a long while. 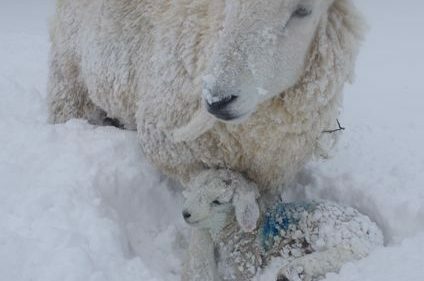 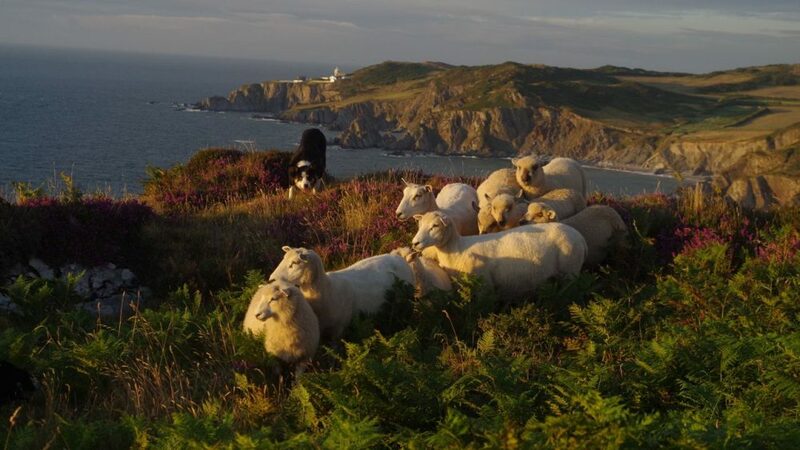 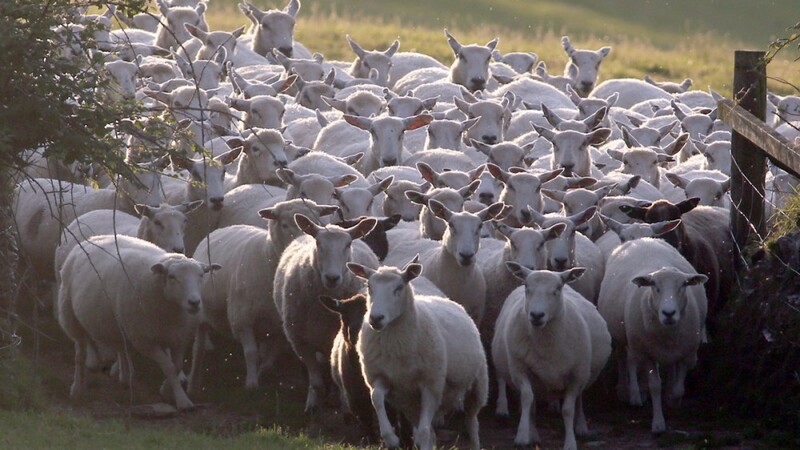 "I’ve never been so pleased to see some sunshine as I have been this week, for many farmers the..."
Find out more about the sheepdogs at Borough Farm, both working & semi-retired! 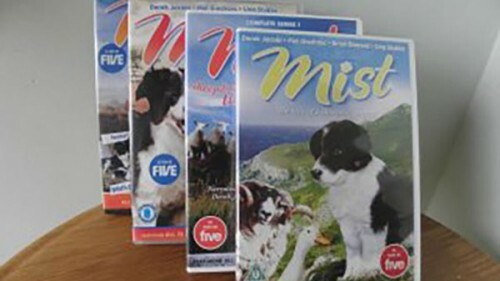 Find yourself a souvenir from Borough Farm, get hold of a copy of Mist, Sheepdog Tales on DVD, or simply read about the life of a Devon Shepherd in Davids books.